LAS VEGAS -- The coroner in Las Vegas has started releasing redacted autopsy records about the 58 people killed in the deadliest mass shooting in modern U.S. history. Records relating to the shooter, Stephen Paddock, are not being provided. Clark County Coroner John Fudenberg (FYOU'-den-berg) said in December that all those victims were killed by gunfire. The records were released after a public records lawsuit was filed by The Associated Press and Las Vegas Review-Journal. Case numbers, names, ages, hometowns and racial characteristics are blacked out of the documents. 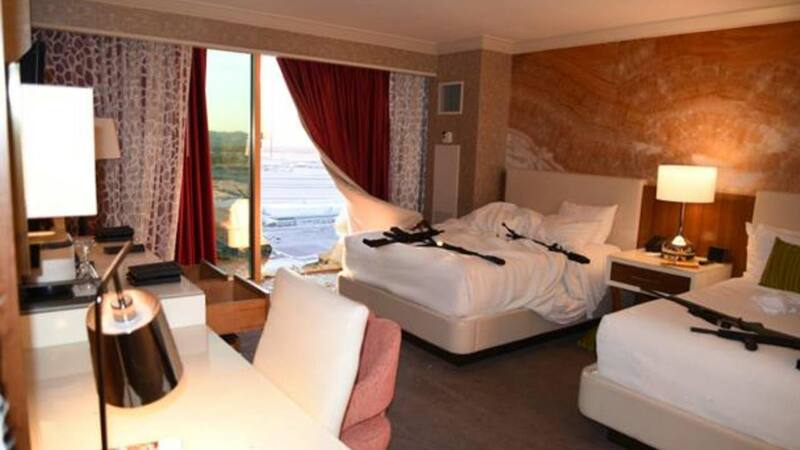 The release of the documents come on the eve of the four-month anniversary of the Oct. 1 shooting on the Las Vegas Strip that authorities say also left more than 800 people injured.